Now with lower shipping prices! 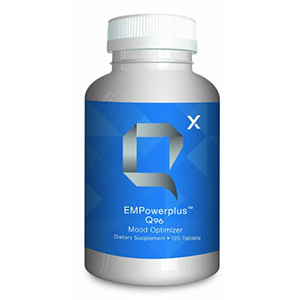 Micronutrients for mind and body: EMPowerplus™Q96 is specially formulated to provide essential nutritional support to the brain and central nervous system and deliver a balanced blend of 36 vitamins, minerals, and amino acids in a safe and effective dose for both children and adults. * Must be consistent with dosages to see results. 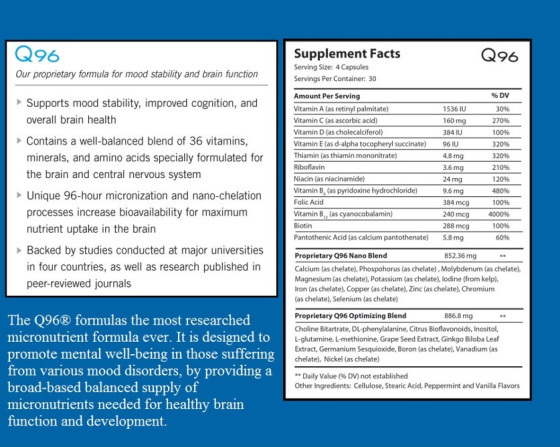 Take for 10 days before evaluating results. For continued results, use product consistently. 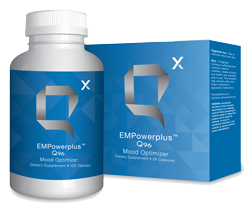 Clinical studies have shown that daily ingestion of EMPowerplus™Q96 can help improve cognitive ability in children with autism and ADHD (see research at the links provided below). 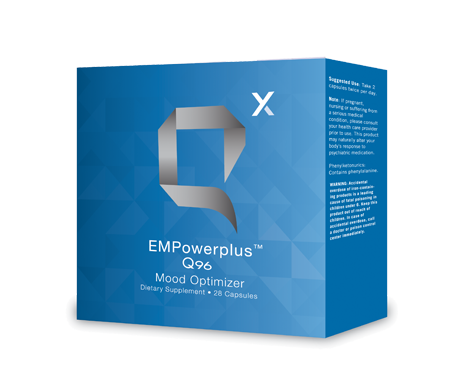 Significant clinical studies have also been conducted with bi-polar disorder. *Please check with your doctor if you are unsure about using this product. Do not stop taking your prescription medications without consulting your doctor.